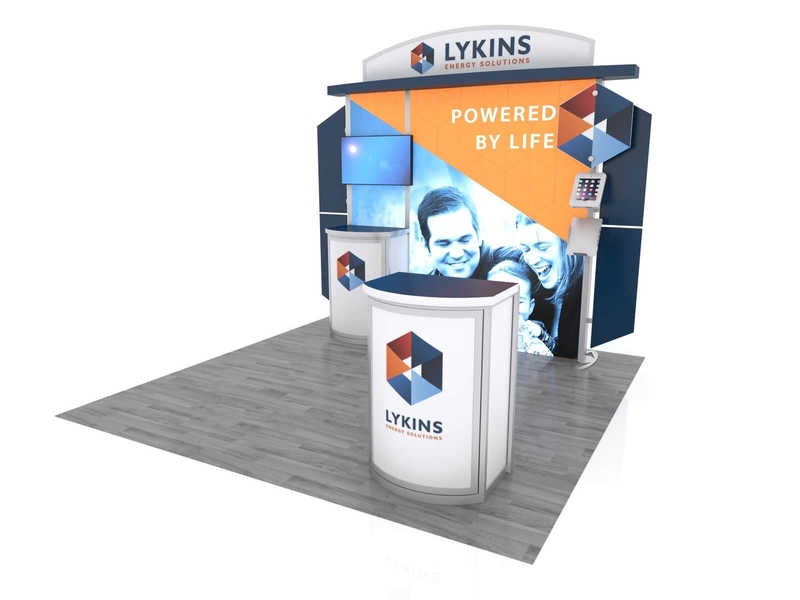 Looking to draw attention to your trade show booth? 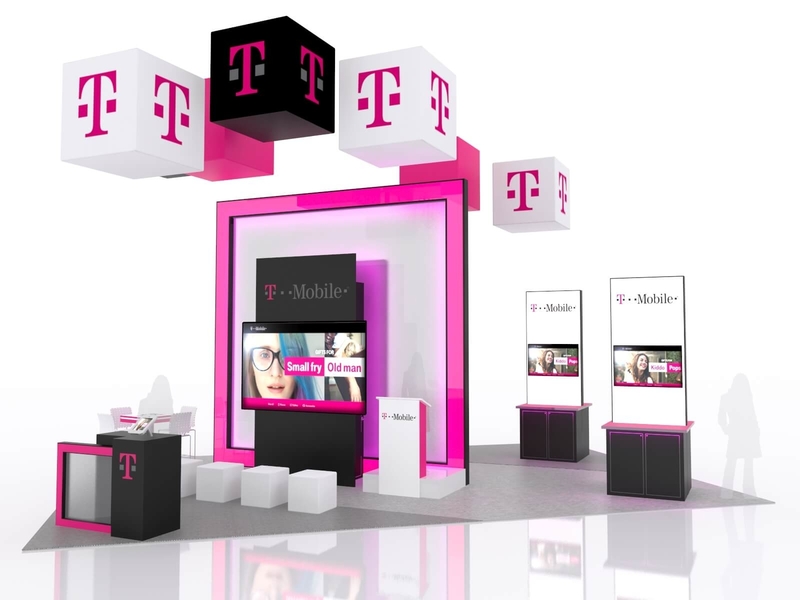 Colorful Lights, movement, and colorful trade show graphics . . . these are some of the things to getting noticed at your next trade shows or special marketing events. 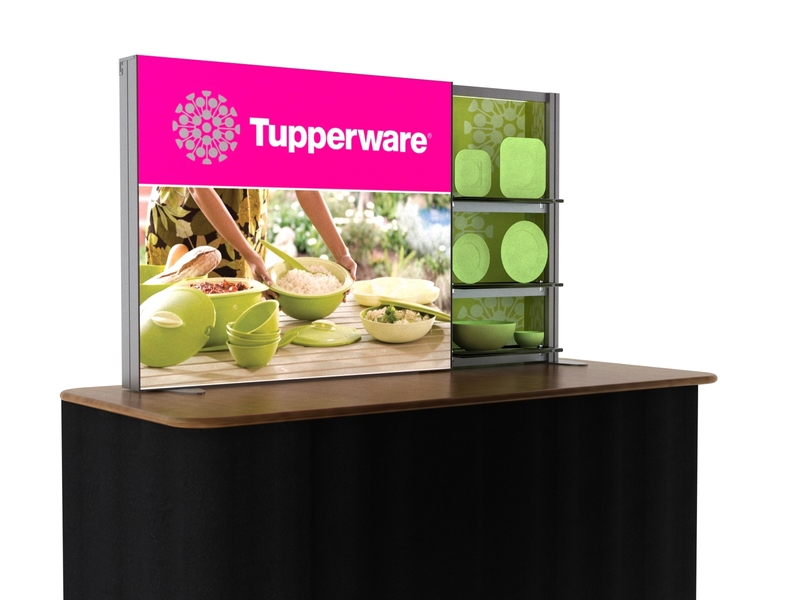 Thompson Kerr Displays has Backlit Trade Show Displays and Lightboxes are unlike any other display systems. They get you noticed. Graphics are printed via a beautiful 4K print that is like no other in the industry. The Silicone Edged Graphics (SEG) detach in seconds so you can easily change your marketing campaign/message from show to show. 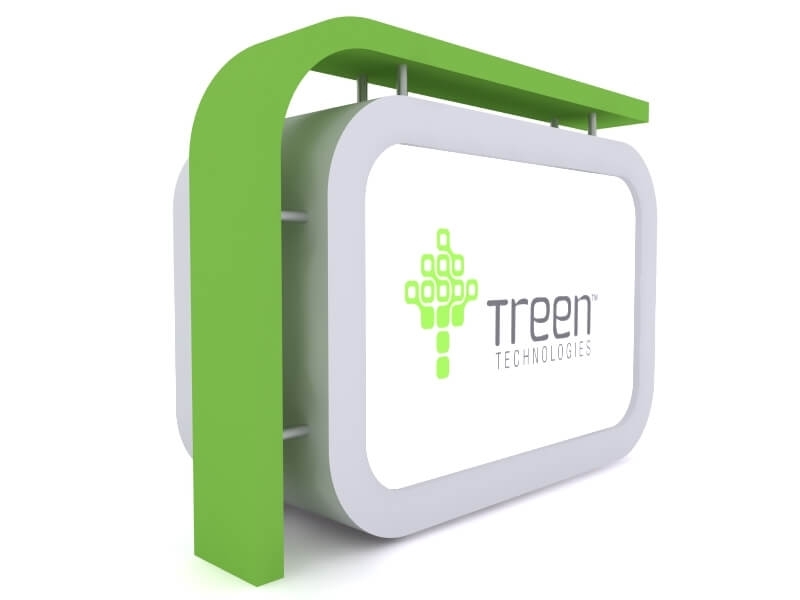 Backlit Trade Show Displays and LED lightboxes are the newest displays on the market and set yourself apart from the competition with a new backlit trade show display from Thompson Kerr. 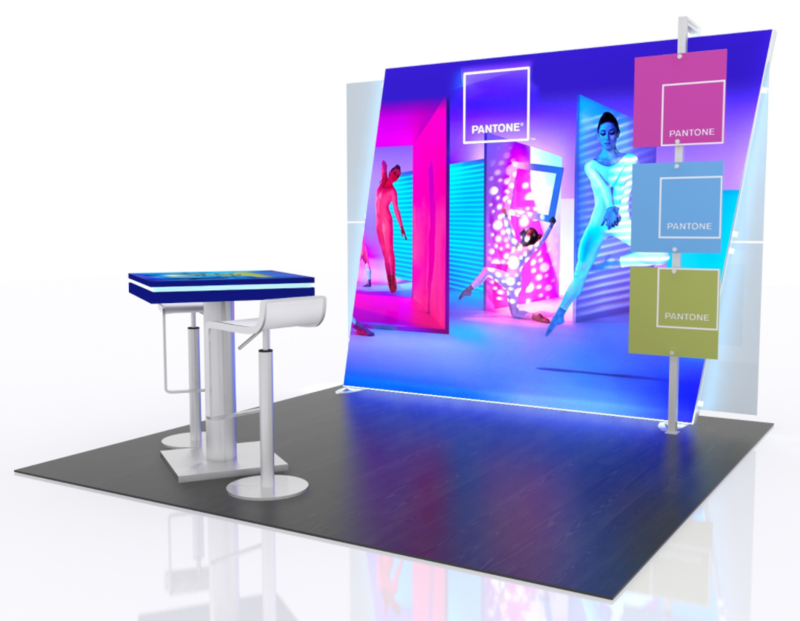 Backlit Trade Show displays are available as a 10x10, 10x20 and 20x20 booth spaces. 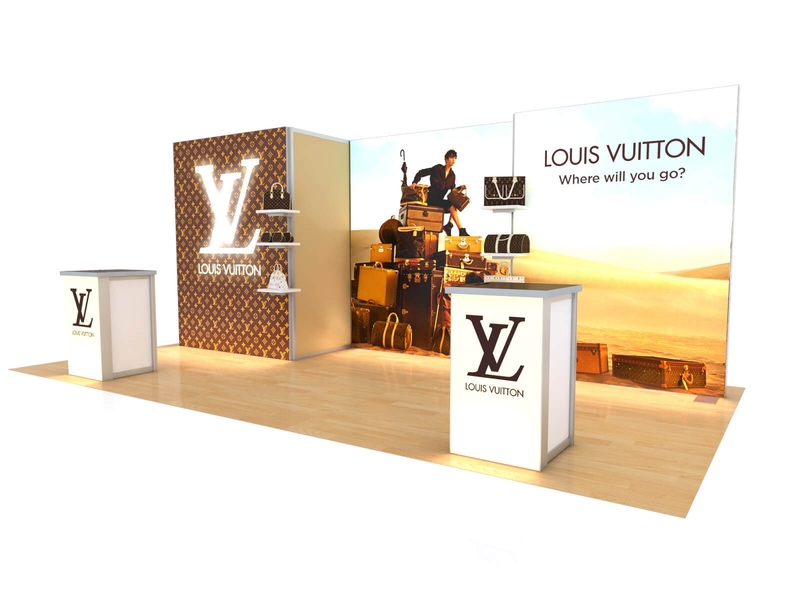 If you do see what you're looking for, we can certainly create a booth that matches your exhibiting needs!